Sales, servicing and repairs of motorhomes and tourers plus camping and caravan accessories shop. 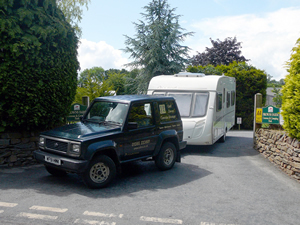 New and second hand caravans, parts and servicing. Sales, servicing and repairs of new and second hand motorhomes and tourers plus camping and caravan accessories shop. Caravan sales and servicing, tents, awnings and camping accessories. New and second hand vans. Somerset approved dealer for Knaus and Weinsberg caravans. 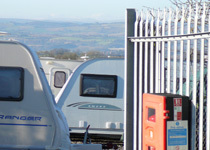 Second hand caravans, parts and servicing.